Autumn is officially here! 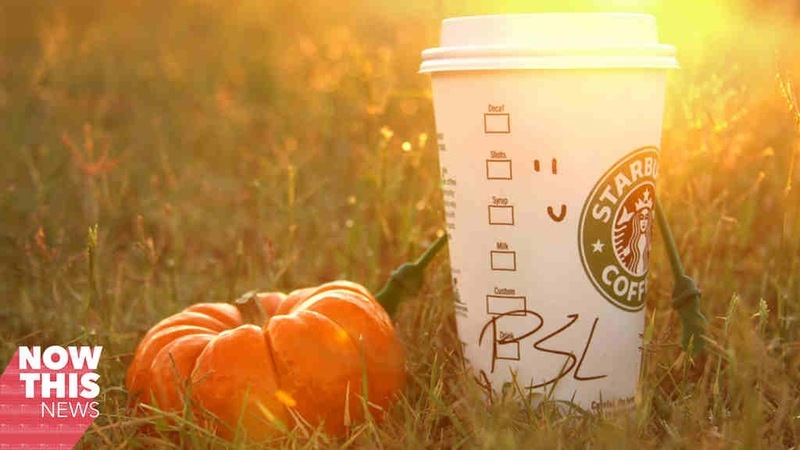 The Pumpkin Spice Latte from Starbucks is here for the season! I don’t know about you but I do know that I look forward to this event all summer. 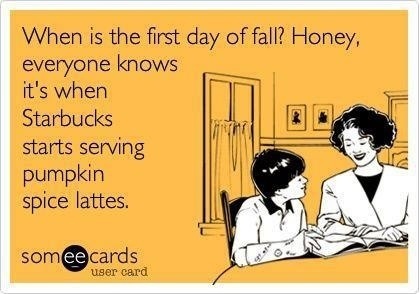 I’m usually pumpkined out by the New Year so I don’t start wishing for pumpkin until Spring. And Summer really gets me going! 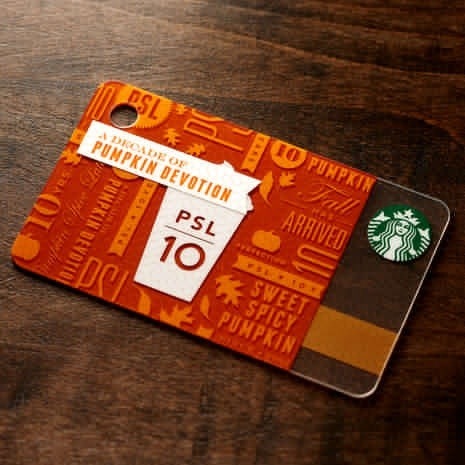 Have you been to Starbucks recently? 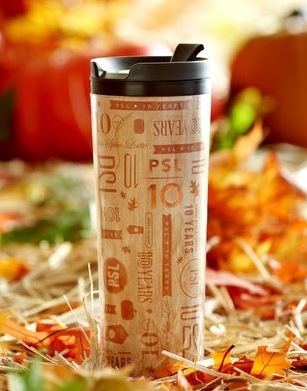 There’s nothing like a Starbucks Pumpkin Spice Latte! One sip is all it takes and you’ll be hooked too! 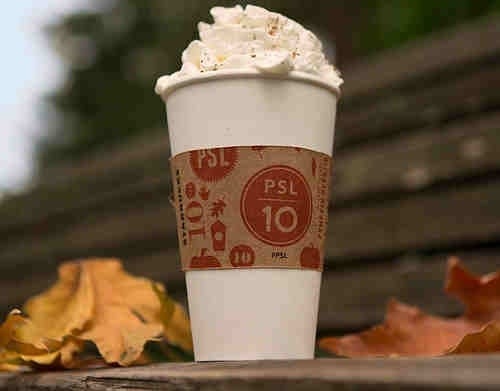 It’s autumn in a cup! Do you prefer the Frappuccino? It comes that way too! 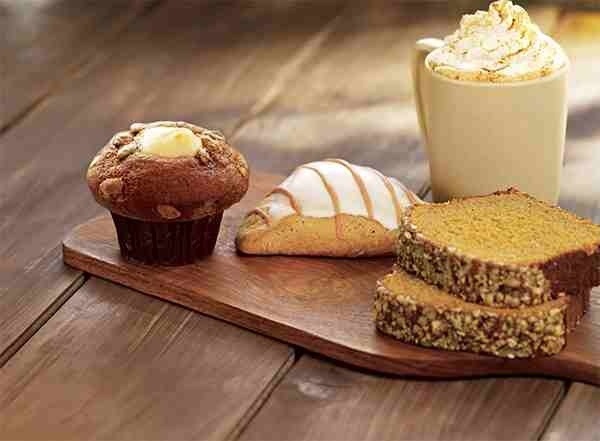 Try the Pumpkin Muffins, the Pumpkin Scones or a slice of Pumpkin Bread! 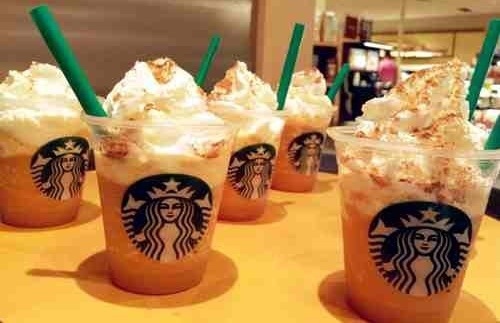 You can also find the typical extras Starbucks is famous for! I bought 1 for each member of my family! 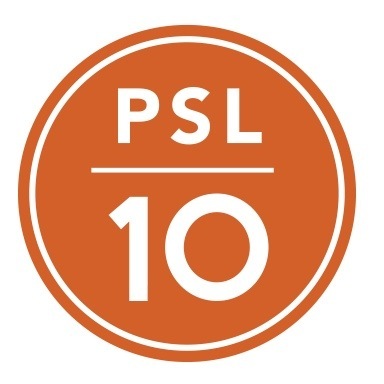 Great design this year, commemorating the 10 year anniversary of PSL! 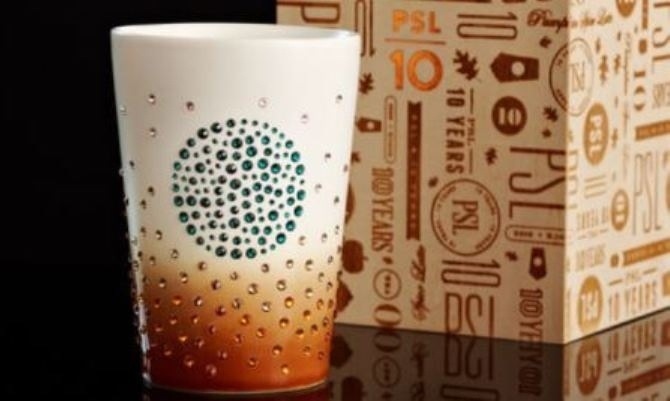 And two Great cup options! 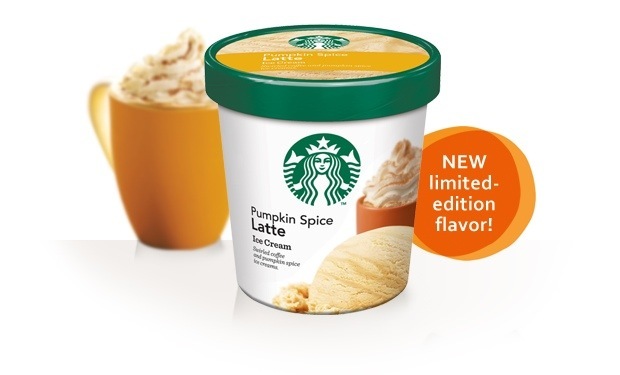 You can even find Pumpkin Spice Ice Cream in participating grocery stores! 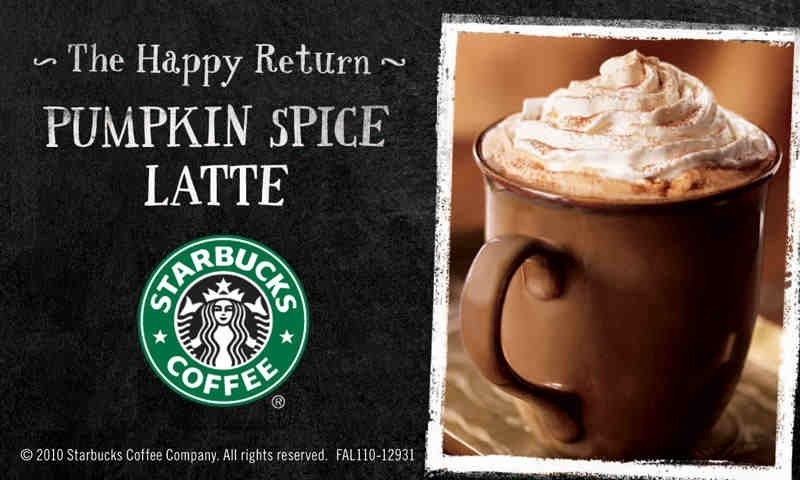 Don’t miss out on these Fantastic Yummy Fall Delicacies! Brought to you by Starbucks!